Show me a fanatic and I’ll show you a success. Truer words could not be said about Quentin Bourse – the “Idiot Angel” of Azay-Le-Rideau. While this is the rough translation of the name of his label, Le Sot de L’Ange, he is a far cry from anything remotely resembling an idiot. Before taking over a friend’s estate just in time for the 2013 vintage, Quentin worked in various fields (wine related and not) including numerous internships in the surrounding area, with both natural and conventional producers, notably a six-month stage at the famed Vouvray producer, Domaine Huet. These experiences have shaped his winemaking philosophy; his relentless work ethic, innovation, and borderline obsessive perfectionism result in meticulously crafted, serious wines. Quentin’s estate is certified biodynamic (which is quite rare in Azay-Le-Rideau) and has been for over ten years (even rarer still). His vines cover approximately twelve hectares, though it’s hard to keep up with him as he continuously seeks to expand. 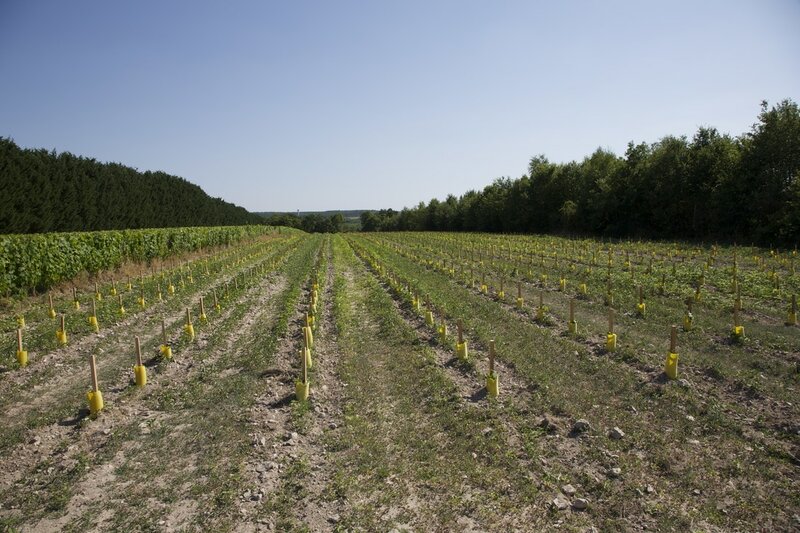 In July I was shown new plantings and acquisitions of vines on different parcels, with the classic, local varieties planted to capitalize on the clay and silica soils the region is famous for. In many parcels white silex stones litter the rows making it look as if the terroir is oozing from the earth. Quentin cuts no corners while working in the vines, doing everything by hand, usually without help, and limits copper sulfur sprayings to 500 grams a year: 75% less than commonly used by other producers in the area. 25 friends help harvest in multiple passes, berry by berry, ensuring that the grapes reach peak maturity. This high level of thoughtfulness is equally apparent in the cellar, which, for the time being, he happily shares with Pascal Pibaleau – an old-school producer in the region. All of the grapes are painstakingly sorted four times before whole-cluster fermentation with indigenous yeasts in tank, and a slow, gentle pressing that in some cases lasts five or more hours. Aging occurs either entirely in tank, neutral barriques, or amphora depending on the cuvée, and zero SO2 is added during the winemaking process for the reds; a touch is added for the whites. The result is wines with soul, immediacy, and tension. I won’t mince words: Quentin is a man on a mission. The pét nat blanc is a blend of Chardonnay and Sauvignon Blanc. Fermented and aged in three different vessels: cement tank, stainless steel tank, and a type of oak barrel that Quentin had made to his exact specifications deemed the “cigar” barrel. Fresh, aromatic, and zippy. Quentin’s rosé pet nat (called Red is Dead in France) is made from a grape variety known as Chaulnay – a local mutation of Gamay that has red skin as well as red flesh. This combination of pigment (color from a short maceration on the skins and color that is naturally present once the juice is pressed) gives the wine a deceptively dark hue that one might mistake for alluding to the wine being full-bodied or sweet. This is not so! It is fresh and light on its feet with a funky (not barnyard! ), brambly earthiness paired with chewy black berry fruits and a touch of smoke. La Couture rosé is made from Grolleau vines planted in 1954 in soils rich with silex and clay. This wine shows the serious side of Grolleau, a grape that is a darling of the natural wine world and oftentimes goes into relatively simple, easy-drinking cuvées, both red and rosé. This is not to say that this wine doesn’t go down easy, but speaks more about the fact that it is incredibly structured with terrific length and depth. Sec Symbole, or Sot Blanc, is Quentin’s younger vines of Chenin Blanc. Bottled at the end of March/early April to retain tension. Saline, stony, chiseled, and exuberant with bright orchard fruit taking more of a backseat. Quentin crafts his Rouge G from Grolleau and Gamay grown in clay over silica soils. The grapes co-ferment whole cluster in stainless steel tanks with the Gamay on top of the Grolleau to offset the greenness of the Grolleau stems and a blanket of CO2 is put into the tank. This wine is enticing on the nose with dark plum, black cherry, cola, and a touch of pepper. 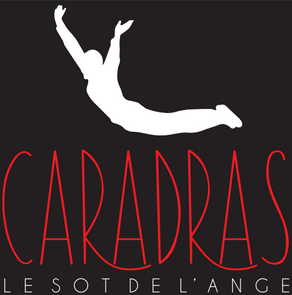 Caradras is Quentin’s Cabernet Franc. No SO2 added, and very classic in profile. Dusty dark plums, cocoa, anise, and sturdy structure. There are four wines made under this lineup. 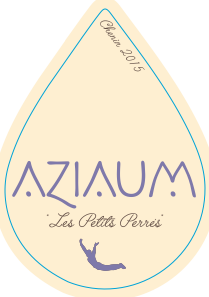 “Les Peitis Perres" is a single parcel of Chenin Blanc planted in 2000. 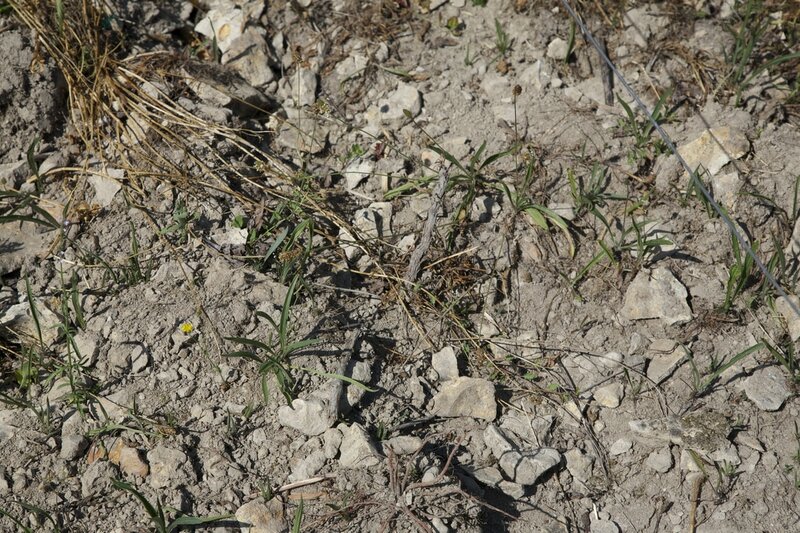 The soils here are rich with silex stones with very little topsoil and a deep limestone base. The vines have always been farmed with biodynamic techniques since the beginning and produce very low yields, usually 15-18hl/ha. Pressed very slowly (in this case 4.5 hours), fermented in a combination of stainless steel tank and clay amphora, before racking back into the same vessels and an additional terra cotta amphora. No SO2 added. Scintillating and intense with a lot of tension. “La Goujonnière” is sourced from a parcel of Chenin Blanc planted in the 1970s in clay and silex soils. Raised in 1/3 each new “cigar” barrels (see note for pét nat blanc), clay amphora, and terra cotta amphora. Malolactic fermentation completed in barrel and terra cotta, adding a layer of texture to the wine. SO2 only at bottling, 30ppm total. More forward and expressive on the nose. 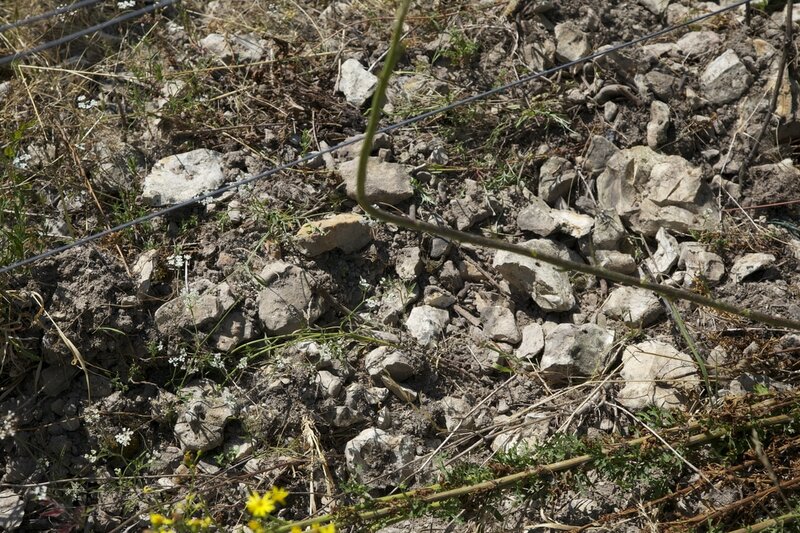 “La Couture” is also Chenin Blanc from vines planted in 1954 in a field littered with quartz and silex stones. Aged entirely in terra cotta amphora, this wine offers more in terms of texture, concentration, and richness than the other cuvées without sacrificing its dense mineral core. His sole red Aziaum wine is named “Jardin a la Boulaudière”. 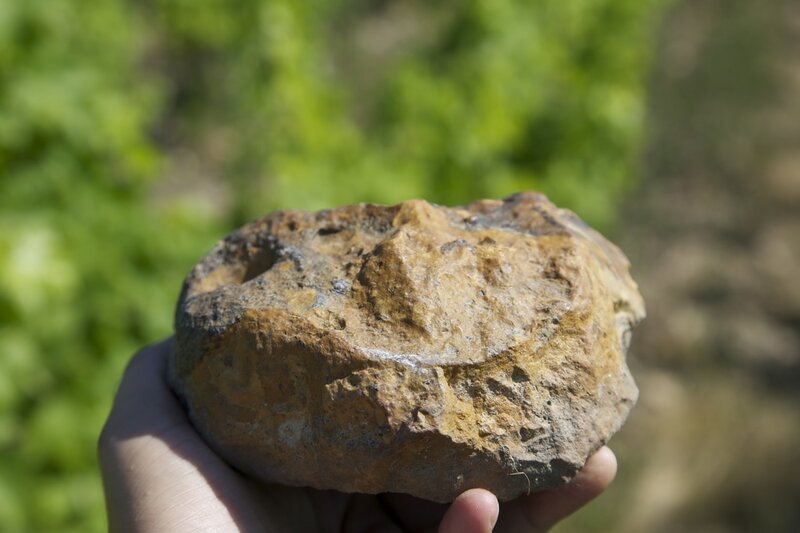 It is made from 100% Côt (called Malbec elsewhere in France) from an interesting plot with two distinct soil types: one section with clay and silex soils and another with clay and limestone. Whole-cluster fermentation is in concrete tank; malolactic fermentation and élevage in terra cotta amphora. Deep, dark, serious, and structured without being too heavy.